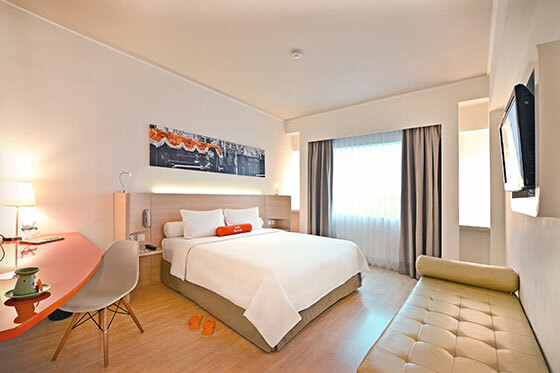 HARRIS Tebet provide 103 rooms Double Bed and 65 rooms Twin Bed with size 26 sqm. 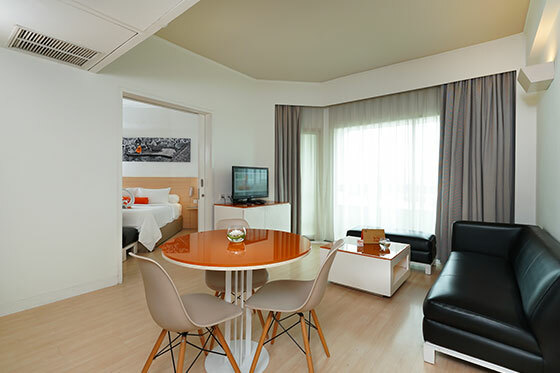 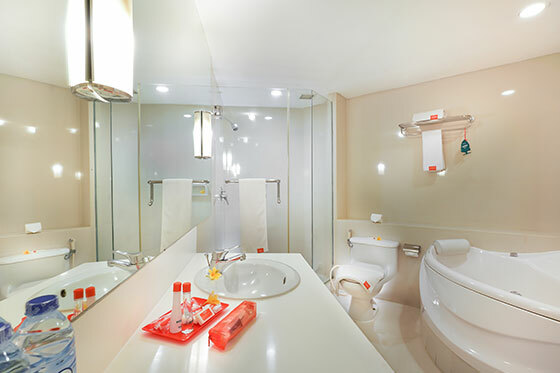 HARRIS Tebet provide 8 rooms Double Bed and 4 Connecting Rooms. 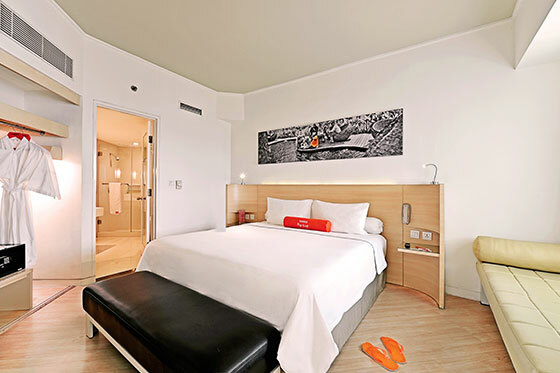 With room size 52 sqm the room is equiped with spacious bathroom and comfort living room.